Just arrived today, is a nice book. Got it New and for a very good price. The Shipping though, took more time than what I excepted it :/ but it was worth the wait. Yesterday's radical is today's conservative. Cynthia Orozco documents that the reverse is true in this survey of the rise of the Mexican-American civil rights movement. In a textbook account set in the Southwest, she takes the reader back to the late 1920s and 30s to witness the point at which persons whose ancestors came from Mexico began to view themselves as Americans. Despite the promised protections of the U.S. Constitution, many basic rights were not afforded to these persons of color. 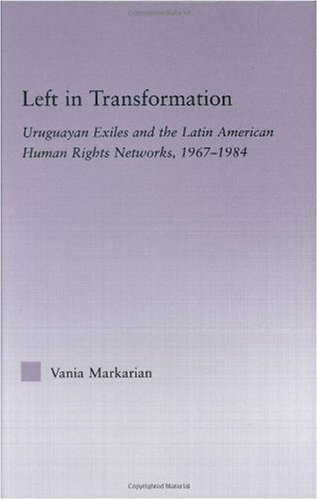 It remained up to the gentlemen who founded the League of United Latin American Citizens (LULAC) to lead the struggle for dignity and independence. 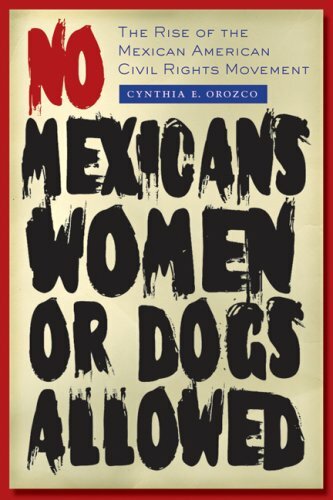 In this book, Orozco shows us that the fight was battle was not just one for the rights granted to white citizens, but also a fight to distinguish the Mexicans born in this country from those born in Mexico. As M.C. Gonzales said, "We decided to go ahead and separate ourselves from the citizens of Mexico." Orozco marvelously shows us that this was the true beginning of Mexican-American activism, and it preceded the movement (La Causa) of the 1960s and 70s. Orozco's written a better draft of history here, one which honors the original heroes of a fight for equality. This is a look at the rise of the Mexican-American civil rights movement in south Texas in the period 1910-1930, focusing on the founding of LULAC (League of United Latin American Citizens) in 1929. The emphasis is organizational, concentrating on the four predecessor organizations that merged into LULAC, on the people involved, and on the challenges and controversies in LULAC's founding. 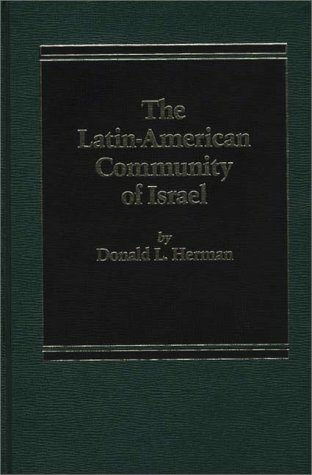 The book provides some background on the discrimination against Mexican-Americans in this period, but there is just enough information to show the motivation for such organizations as LULAC and it is not a major focus of the book. Just as with blacks in other parts of the country at this time, Mexican-Americans were subjected to exclusion, persecution, and occasional lynching. Many stores and services posted signed reading "No Mexicans Allowed" (or sometimes "No Dogs or Mexicans Allowed", giving dogs top billing). 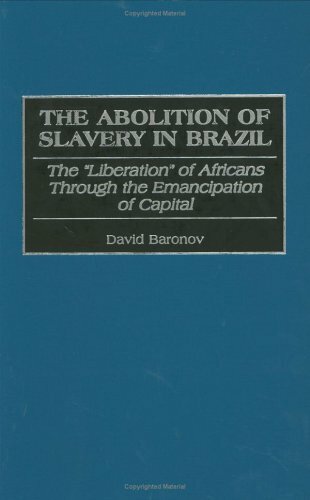 I was required to read this book for a course I'm currently taking in college.I have seldom seen such a sloppy, unprofessional, inaccessible work such as I did upon reading this particular work. The content of the narrative itself is unremarkable; Hart recounts the tale of Yamileth and her family members, virtually all of whom are undocumented (a euphemism for 'illegal') immigrants in the United States. I saw no compelling reasons whatsoever for the existence of this book.One of the hallmarks of documentary nonfiction is ostensibly objectivity, a professional detachment from the subject.There is none of that here.Hart is herself involved intimately with Yamileth's life, and liberally narrates her own actions throughout the course of the text.Hart's continued non-intervention (and in fact, implicit encouragement) of the numerous acts of illegal immigration throughout the text is unsettling, if not outright disturbing. Hart maintains a unnecessarily loyal relationship with the oral history she performs; the salient narrative is presented entirely in extremely unnecessary quotation marks, apparently in an effort to bring about a sense of intimacy.This effort, unfortunately, fails miserably.I found the text immensely inaccessible, and the slavish devotion to verbatim dictation extremely off-putting.I saw no reason whatsoever for Hart's act of essentially presenting an annotated transcription of her interview.My only hypothesis would be laziness, but again, Hart's gratuitous editorial commentary appears to contradict that particular possibility. Given the paucity of compelling subject matter (Yamileth's story is neither unique nor extraordinary), Hart deserves some measure of acknowledgement for not only writing this book, but also for getting it published. Had Hart chosen a more objective, narrative format (The Autobiography of Malcolm X, another text I read in the same course, is a superb example), her message would have been vastly more credible, as well as entertaining to read.Hart's narrative seems forced; Hart's numerous editorial comments lend an air of artificiality, and give a sense of desperation, or 'padding the text,' if you will. Hart lacks the academic credentials for conducting oral history projects, and this fact is readily evident throughout the text.The narrative is in fact extremely boring, as a great deal of text is wasted on the trivial details of Yamileth's daily life.Yamileth herself comes across as a strange character; many of the actions she takes throughout the text would very kindly be described as 'misguided' if not outright stupid.The greatest example of this is her decision to leave Oregon (where she had a satisfying job, and her son was truly happy), and return to live with her manipulative sister in Los Angeles.In Los Angeles, she is jobless and unhappy, and her son even more so.Perhaps even more confusing is her ultimate decision to return to Nicaragua, which in some senses proves to be even worse than Los Angeles.Yamileth comes across as consistently indecisive, as well as impractical.Her dithering would be acceptable were she only by herself, but her continued decisions to deny her son happiness and stability in life reek of irresponsibility, as well as juvenility. In short, Yamileth doesn't know what she wants with life, and in her continued half-fulfilled plans she manages to drag her children down with her.Similarly, Hart doesn't know what she wants to do with this book.I in fact fail to see why anybody would read this out of their own volition.To anyone else taking the same class as I am now (I wish to remain anonymous, but suffice to say I attend a prestigious school in Northern California) - don't worry...it gets better from here on. I highly recommend this book.It is a joy to read the story of a Nicaraguan lady who makes a journey with members of her family.The destination is the U.S.; the length of stay is short term.As Yamilethwill tell you, plans don't always come out the way they were intended.Theheroine of the book is a woman, mother, and activist, who has strong familyvalues supported by age old ideals, and who has the courage to live them. The best feature of "Undocumented in L.A." is that it isapolitical. 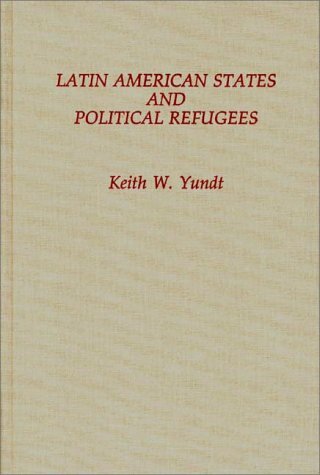 The ideals to which Yamileth is commited and her ways ofexpressing them are delightful.Through her clear reasoning I was able tohave a clearer understanding of the immigrant experience without all themedia hype or the outragious editorialization.In the retelling ofYamileth's saga, we are also given an insider's view of foreign relations,inter-racial conflicts, and the divisions of labor in a household where allthe occupants are "Undocumented in L. A. ""For me thefuture is thinking about tomorrow and preparing yourself for it.The onlyheritage a parent can leave is the intellectual preparation of a child...An education allows them to fight for survival, wherever they go.No onecan take away that inheritance." --one of Yamileth's values. 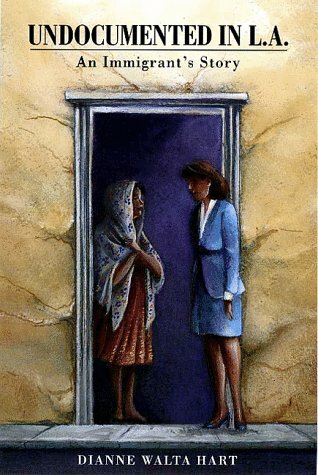 Better understanding of plight of illegal immigrants in U.S.
With government looking for ways to limit rights of immigrants in California, Dianne Walta Hart's newest book is very timely.Ms. Hart has culled her interviews with a Nicaraguan woman to tell the immigrant's side of the situation. Ms. Hart's first book, Thanks to God and the Revolution: The Oral History of a Nicaraguan Family (1990) introduced 4 members of the Lopez family, who described their difficult life in Nicaragua during the revolution.Each family member presented his view of their attempts to survive in a society where employment is difficult to find and the life style is meager.The closeness of the Nicaraguans within their families and neighborhoods is a contrast to the American individualism. Ten years later, Yamileth and her son Miguel are living as undocumented immigrants in L.A.Through the interviews, their difficulty of survival in a new land is apparent.Again, the close family ties and cultural values weigh heavily on the decisions to be made in their lives. 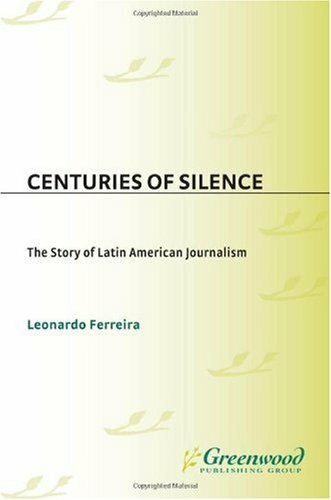 The history of Latin American journalism is ultimately the story of a people who have been silenced over the centuries, primarily Native Americans, women, peasants, and the urban poor. 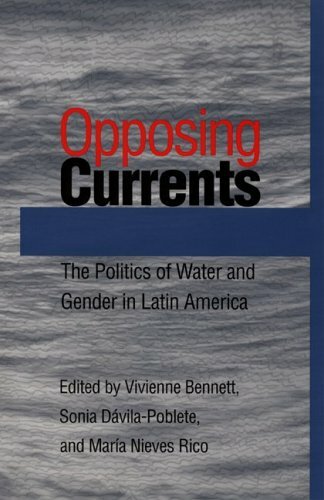 This book seeks to correct the record propounded by most English-language surveys of Latin American journalism, which tend to neglect pre-Columbian forms of reporting, the ways in which technology has been used as a tool of colonization, and the Latin American conceptual foundations of a free press. 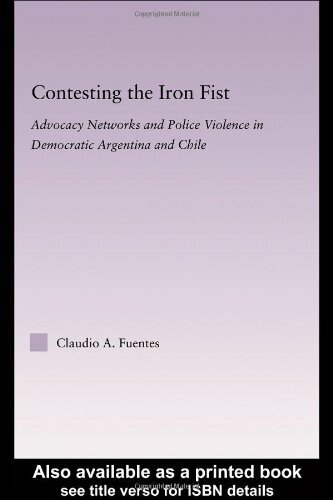 Challenging the conventional notion of a free marketplace of ideas in a region plagued with serious problems of poverty, violence, propaganda, political intolerance, poor ethics, journalism education deficiencies, and media concentration in the hands of an elite, Ferreira debunks the myth of a free press in Latin America. The diffusion of colonial presses in the New World resulted in the imposition of a structural censorship with elements that remain to this day. They include ethnic and gender discrimination, technological elitism, state and religious authoritarianism, and ideological controls. Impoverished, afraid of crime and violence, and without access to an effective democracy, ordinary Latin Americans still live silenced by ruling actors that include a dominant and concentrated media. Thus, not only is the press not free in Latin America, but it is also itself an instrument of oppression. The history of Mexican and Mexican-American working classes has been segregated by the political boundary that separates the United States of America from the United States of Mexico. As a result, scholars have long ignored the social, cultural, and political threads that the two groups hold in common. Further, they have seldom addressed the impact of American values and organizations on the working class of that country. 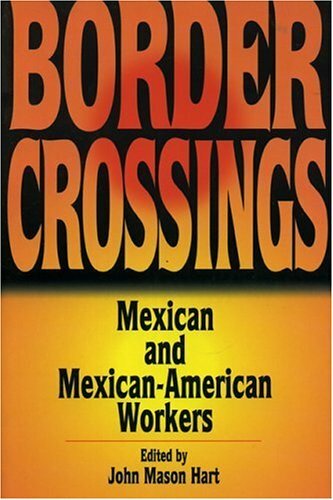 Compiled by one of the leading North American experts on the Mexican Revolution, the essays in Border Crossings: Mexican and Mexican-American Workers explore the historical process behind the formation of the Mexican and Mexican- American working classes. 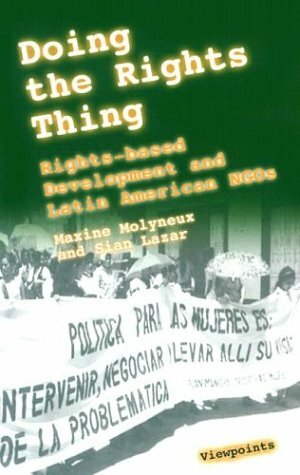 The volume connects the history of their experiences from the cultural beginnings and the rise of industrialism in Mexico to the late twentieth century in the U.S.
Border Crossings notes the similar social experiences and strategies of Mexican workers in both countries, community formation and community organizations, their mutual aid efforts, the movements of people between Mexico and Mexican-American communities, the roles of women, and the formation of political groups. Finally, Border Crossings addresses the special conditions of Mexicans in the United States, including the creation of a Mexican-American middle class, the impact of American racism on Mexican communities, and the nature and evolution of border towns and the borderlands. I support Mexican's crossing the U.S. border they just want to live a better life. They need to cross it and enter the country free cause their whole life they had it rough and we American's need to show pity for them instead of acting spoiled. It's just like the Mexican president said "the latino's will do more work in American then the African Americna's can even dream of". 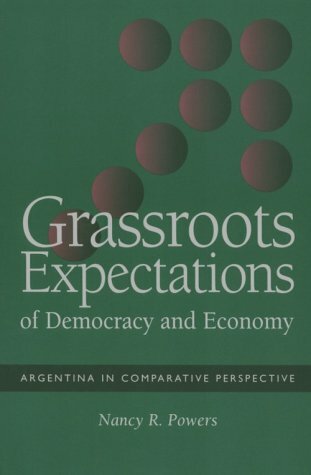 Over the course of the 1990s governments, policy makers, NGOs and practitioners concerned with poverty alleviation increasingly sought to integrate rights into their practice in a broad range of contexts and countries. The term "rights based development" was coined to describe these efforts. Development agencies such as the UN and the World Bank, along with many NGOs and governments, have sought to promote a common understanding of what rights-based priorities entailed for their work. However there is still limited understanding of how such approaches are being worked out in practice and how they are understood in different socio-cultural contexts. 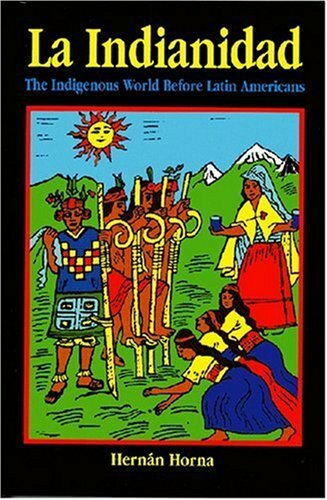 Among the few historical documents by or about early Native American history are pre-Columbia Mayan manuscripts and stone glyphs, and documents written in Spanish by Indians and Mestizos from the Andes and Mesoamerica in the sixteenth and seventeenth centuries. The Spanish texts, beginning with Father Bartolomé de Las Casas (1474-1566), reflect a Eurocentric view that was carried on by the colonialists and criollos, the white elites after independence. The indigenista movement, which urged a revival of Indian culture, did not begin until the twentieth century. Horna claims to present "an Indian perspective" of indigenous history. He accomplishes this to some degree, but a few of his ideas remain Eurocentric. While he challenges the Western approach to the study of Native societies, Horna seems to hesitate in totally rejecting some popular Western ideas about Native people. For instance, he accepts the theory that Native people migrated from Eurasia across the Bering Strait even though there is not one indigenous myth, legend, or story that supports it. Many (if not all) indigenous people claim to have originated in the Western Hemisphere, but Western scholars dismiss these testimonies. Horna does not even consider them. As Vine Deloria Jr. points out in his book, Red Earth, White Lies: Native Americans and the Myth of Scientific Fact, the Bering Strait theory is far from proven. Not only is the theory unsupported by Native accounts, but it does not even stand up on its own scientific terms. Horna, however, does not seem familiar with this debate. At its core, the Bering Strait theory remains Eurocentric. It serves the interests of Western civilization while undermining Native people's claims to the "Americas." Horna also accepts Western claims that Native people (particularly the Mexica and Mayas) practiced human sacrifice and cannibalism. But much like the Bering Strait theory, these claims have never been thoroughly substantiated. Indeed, all stories of cannibalism and ritual killings of humans have come from Europeans, who of course had a vital interest in portraying Native people as sub-human. Curiously, Horna acknowledges the Eurocentrism behind these claims. He even cites scholars like Inga Clendinnen who have raised questions regarding sacrifice and cannibalism. But Horna hesitates in rejecting these stories of cannibalism and human sacrifice. Also troubling is Horna's easy acceptance of carbon 14 dating. He does not question this method despite the reality that the system is notoriously inaccurate. Carbon 14 dating has been widely manipulated by Western scientists to buttress Western interpretations of indigenous civilization. When this same dating system turns up unexpected and shocking results that contradict Western ideas about the origins of Native people, the results are simply dismissed. Michael Cremo, in his book Forbidden Archeology, reveals a mountain of archeological evidence in the Western Hemisphere that has been deliberately ignored by scientists because test results showed this human evidence to be hundreds of thousands of years old (and in some cases, millions of years old). A true indigenous perspective on carbon 14 dating would raise questions about the test's validity. 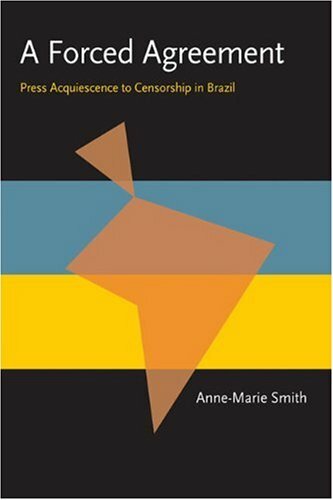 Smith argues that it was routine, rather than fear, that kept the lid on Brazil's press. The banality of state censorship-a mundane, encompassing set of automatically repeated procedures that functioned much like any other state bureaucracy-seemed impossible to circumvent. While the press did not consider the censorship legitimate, they were never able to develop the resources to overcome censorship's burdensome routines.